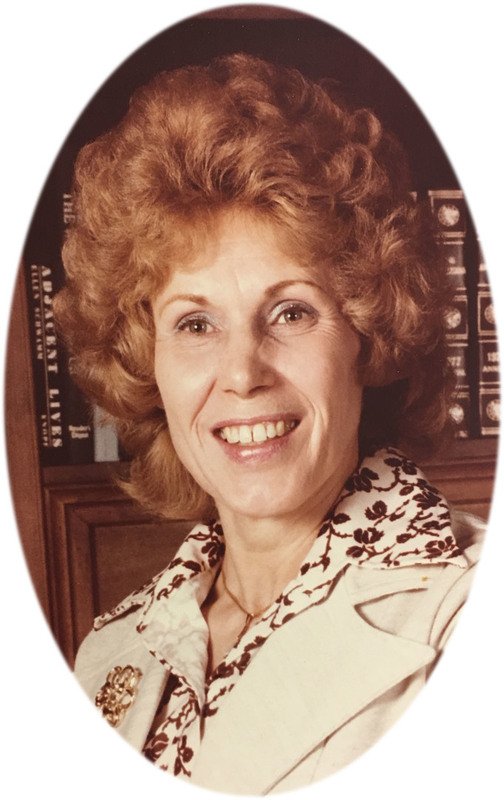 Helen Holder View Condolences - Newport, Arkansas | Jackson's Funeral Homes Inc.
We at Jackson's Funeral Home remember March 11th, and the life of Helen Holder. It is our hope that this quote by Thomas Bailey Aldrich brings you comfort as you remember her today. "What is lovely never dies, but passes into another loveliness, stardust or sea-foam, flower or winged air." Condolence: Dear Holder family. I am so sorry to have read of the death of Helen. Please accept my sincere condolences. I would like to share something that I have personally found to be comforting. It is found in the Bible at John 5:28, 29 and Revelation 21:4. (Please read) May God give you and your family comfort in His promise that soon we will never experience losing our loved ones in death and we will be able to see them again once they are resurrected. With deepest sympathy and warmth of heart.